LOS ANGELES, CA — Directors Alfonso Cuarón and J.J. Abrams, actor Chris Pine and Academy President Cheryl Boone Isaacs announced the nominations for the 87th Academy Awards® on January 15. For the first time, nominees in all 24 categories were announced live. 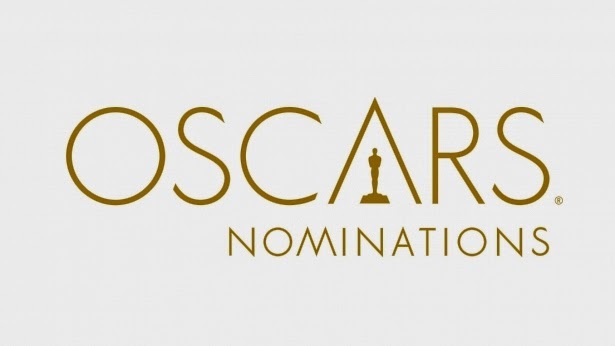 Official screenings of all motion pictures with one or more nominations will begin for members on Saturday, January 24, at the Academy's Samuel Goldwyn Theater. Screenings also will be held at the Academy’s Linwood Dunn Theater in Hollywood and in London, New York and the San Francisco Bay Area. 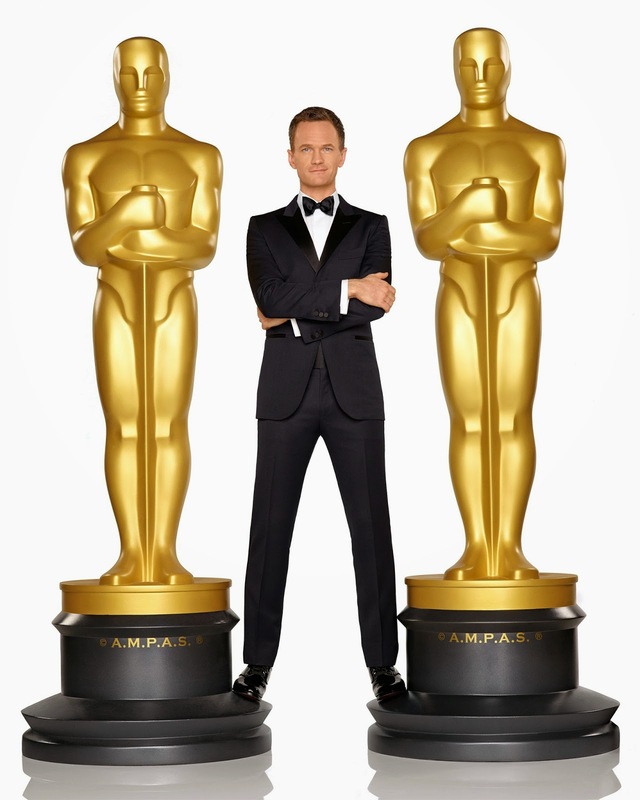 Set to be hosted by Neil Patrick Harris, The 87th Annual Academy Awards will be held on Sunday, February 22, 2015, at the Dolby Theatre at Hollywood & Highland Center in Hollywood, and will be televised live by the ABC Television Network. The Oscar presentation also will be televised live in more than 225 countries and territories worldwide.